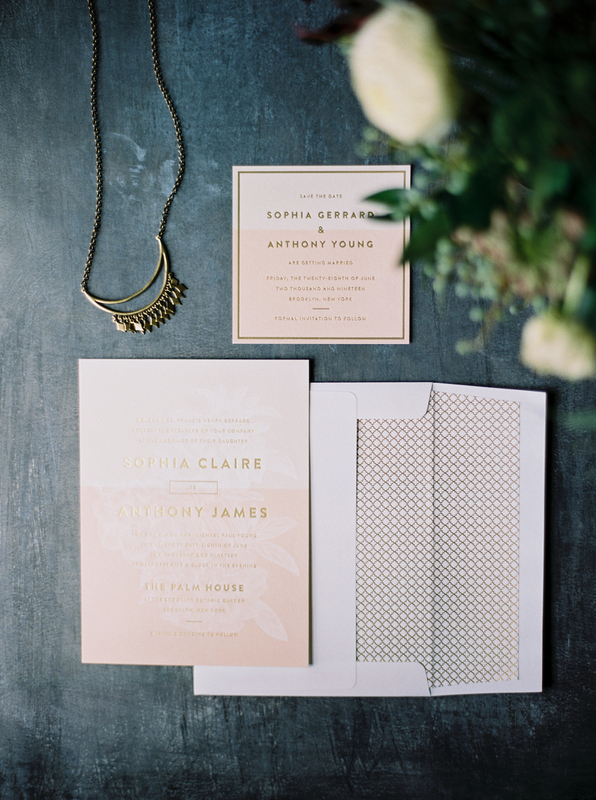 Monochromatic wedding details are oh-so-chic. 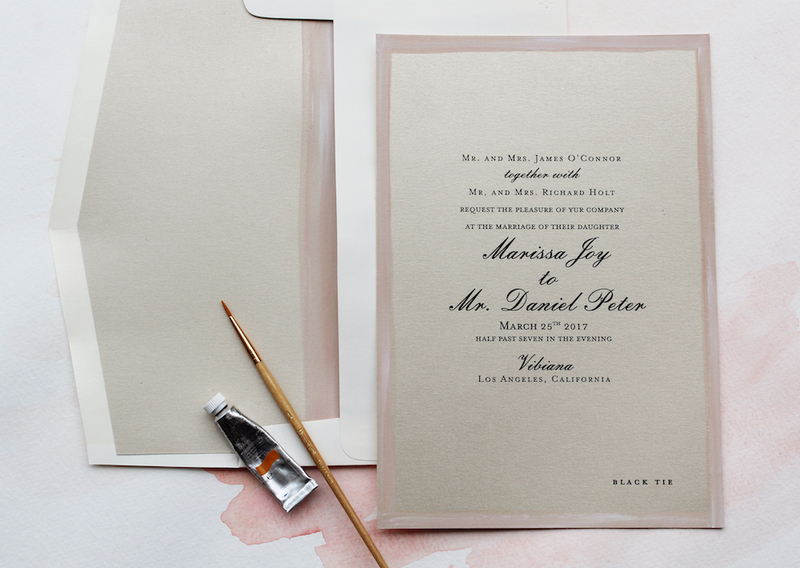 But pulling off a monochromatic theme can be challenging if you haven’t seen it done. 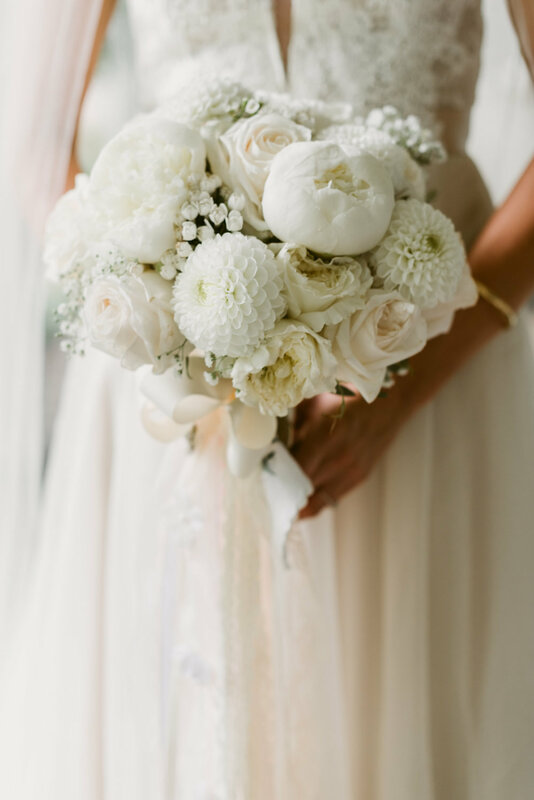 We’ve pulled together 29 gorgeous monochromatic wedding details to give you some major monochromatic wedding inspiration. 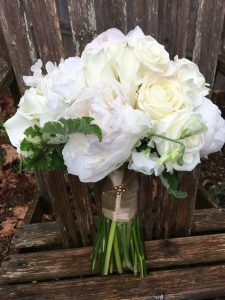 Picking one or two shades of a certain hue and incorporating that into all aspects of your day is definitely is a chic and simplistic way to tie together your wedding ceremony and reception decor. 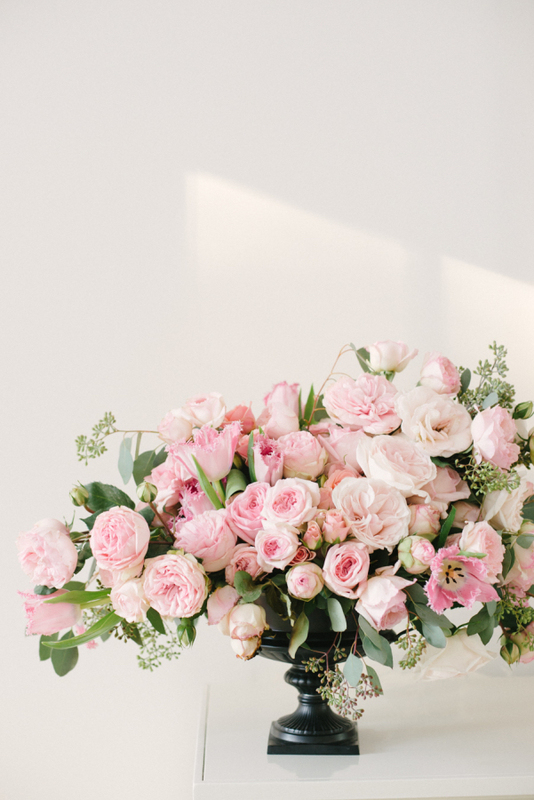 From crisp neutrals to pops of bright color, you’ll be surprised at how many ways this popular trend can be incorporated throughout your wedding day. 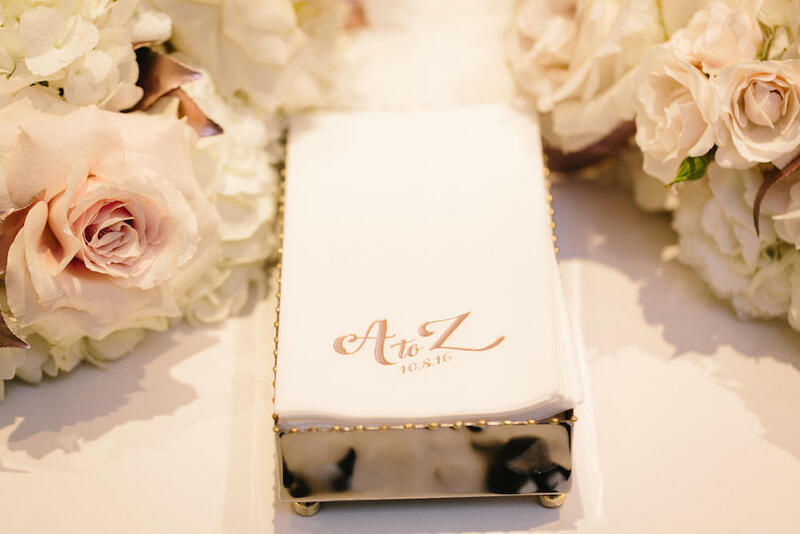 Scroll down to check out our favorite monochromatic wedding details. 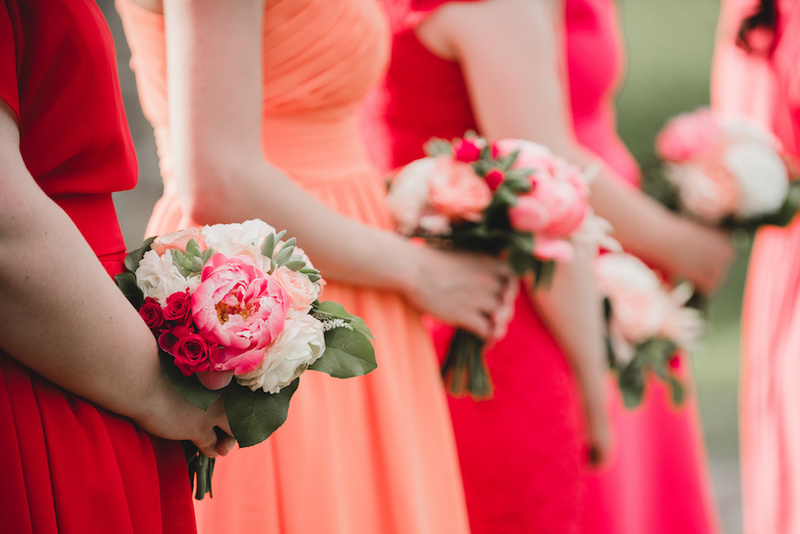 A nice coral and pink ombre for this spring wedding. 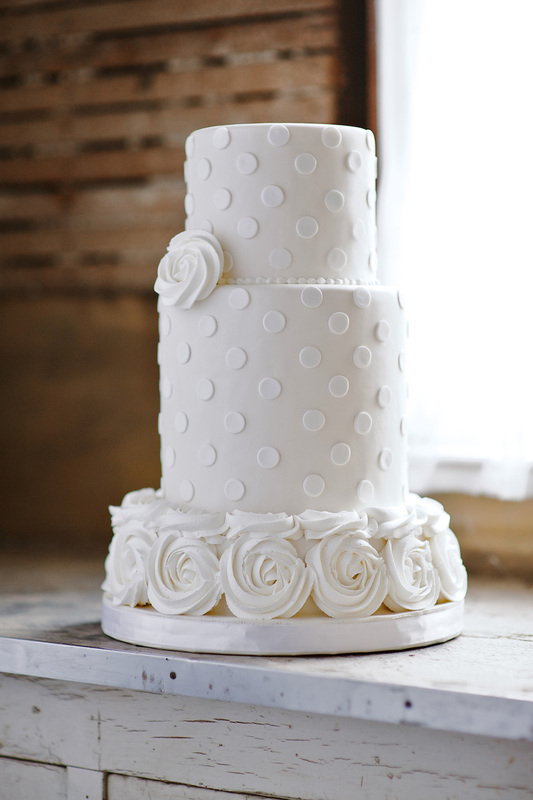 This all white cake nailed the monochromatic look! 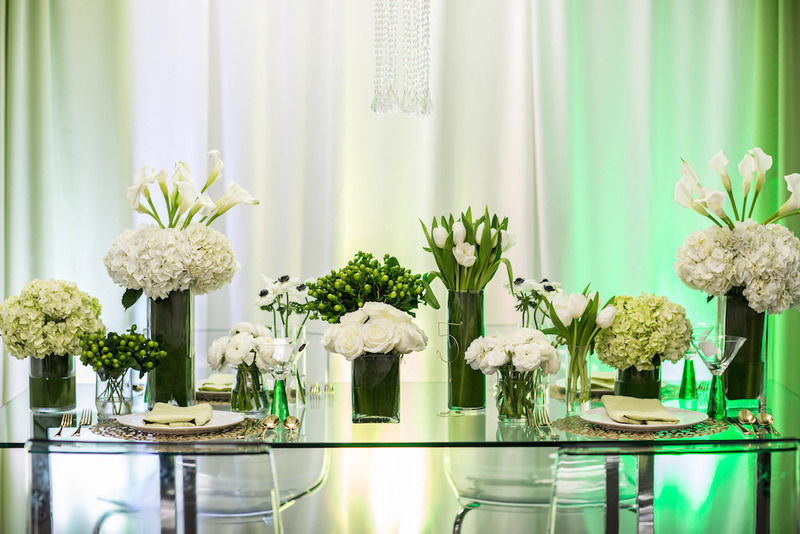 Whites and greens and glass…oh my! 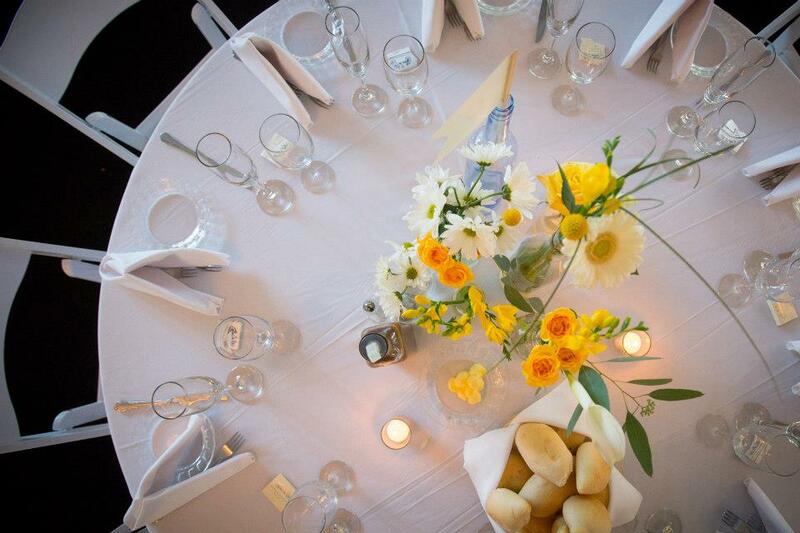 Talk about one clean looking tablescape! Loving the green pantone color of the year. Light and bright, just the way we like it! 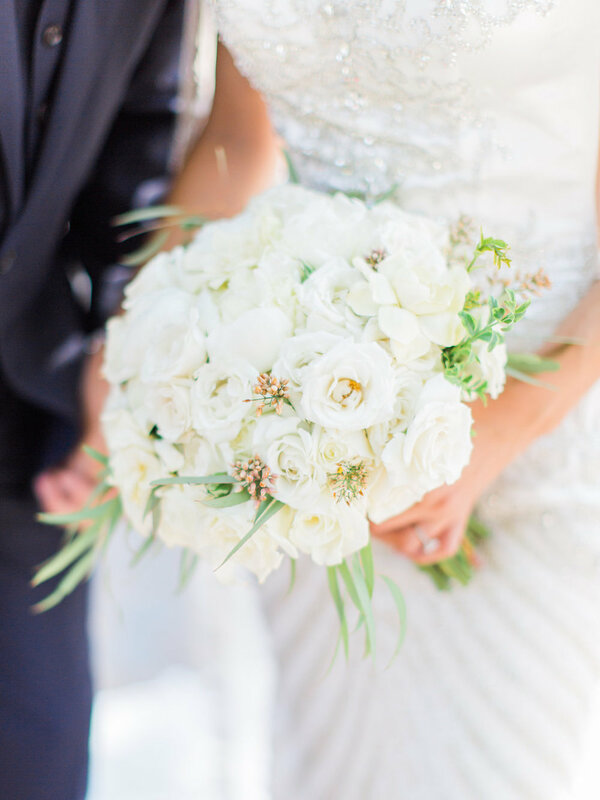 Clearly all white bouquets are the monochromatic trend. 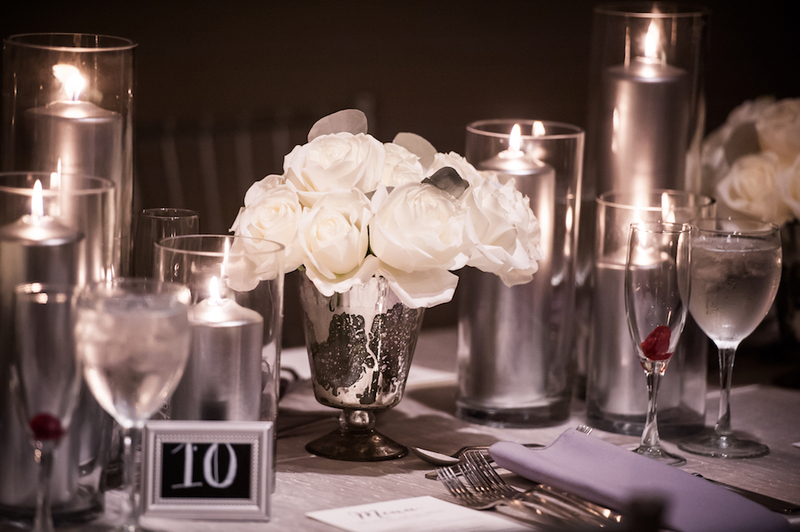 How chic is this table setting with silver candles?! 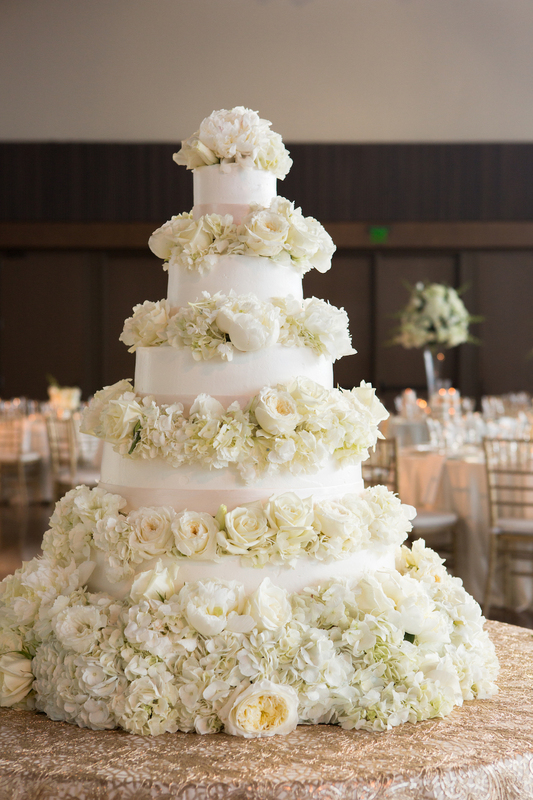 When your fresh blooms match your cake…#winning! 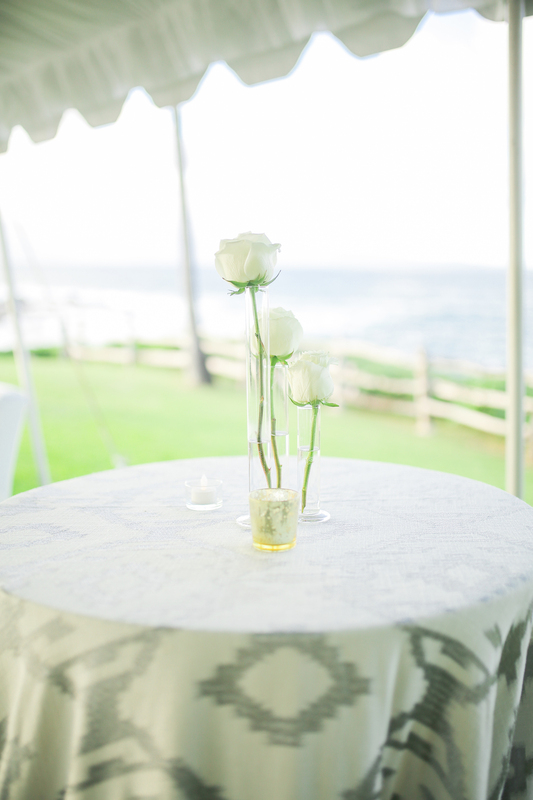 Customized napkins to blend with this color scheme. 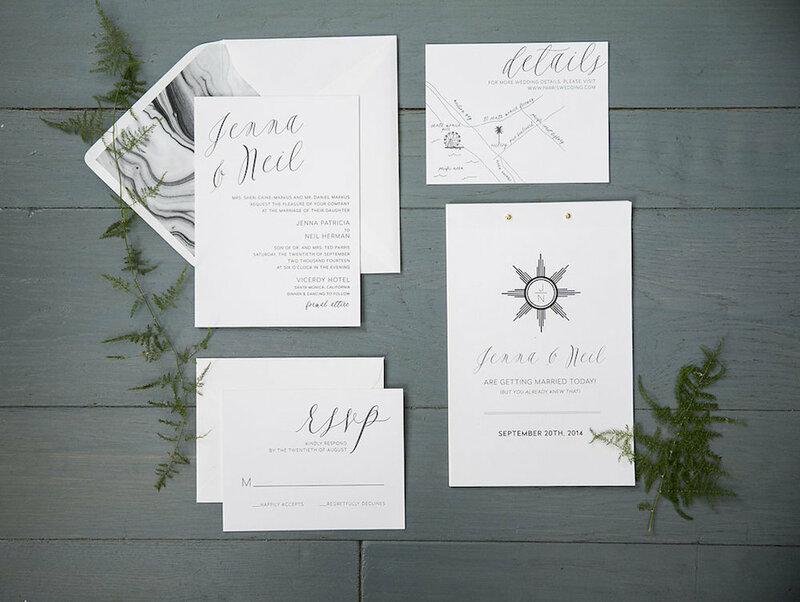 A little gray on gray stationery action. Purple ombre is really sticking to the monochromatic theme! 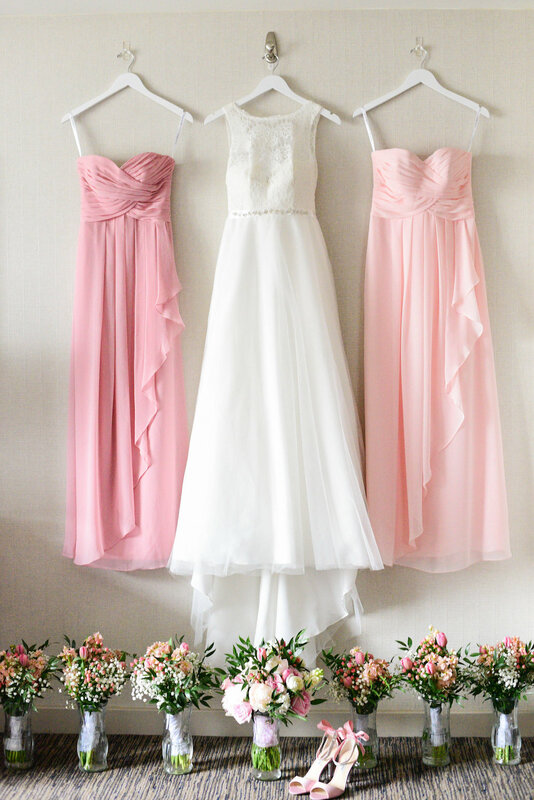 Romantic pale dresses with touches of greenery is so elegant. 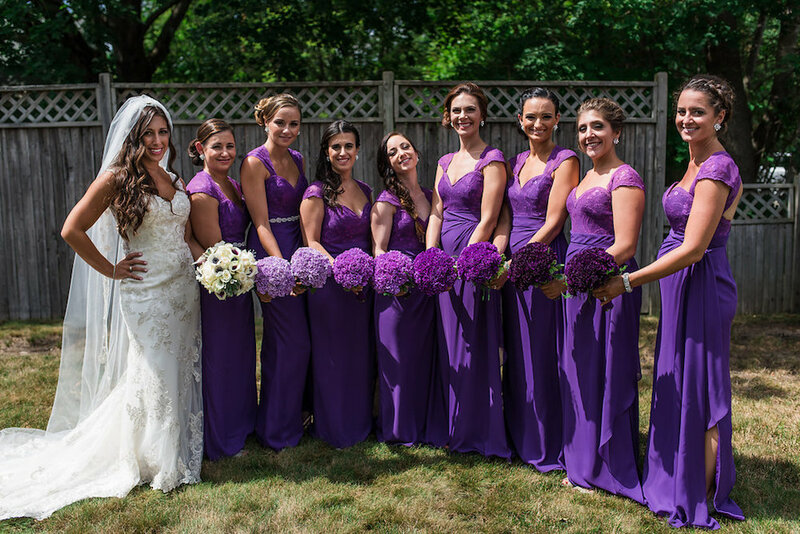 When your bouquets match the bridal party. 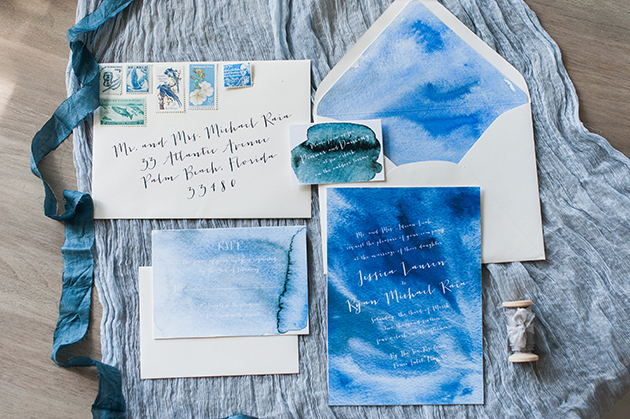 Loving the stunning hues of blue for this invitation suite. 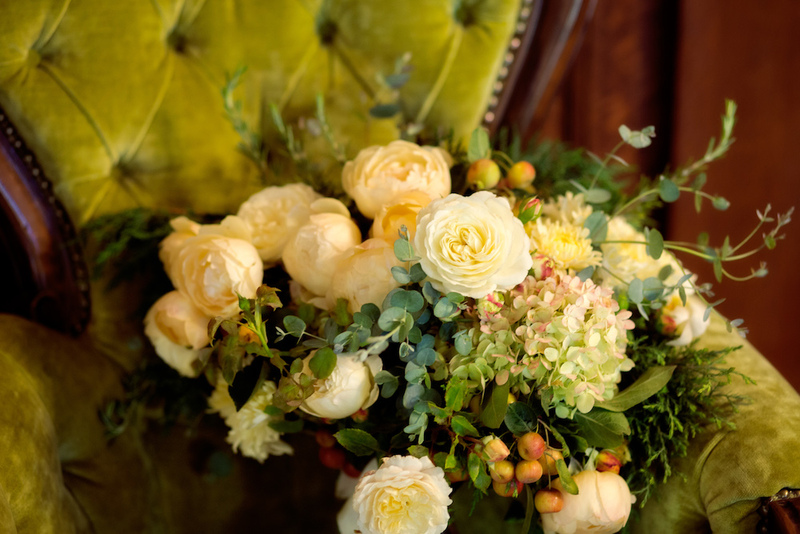 Event Design by LVL Events , Photography by Jasmine Star Photography, Floral Design by White Lilac Inc. Perfect for a summer or spring shindig! 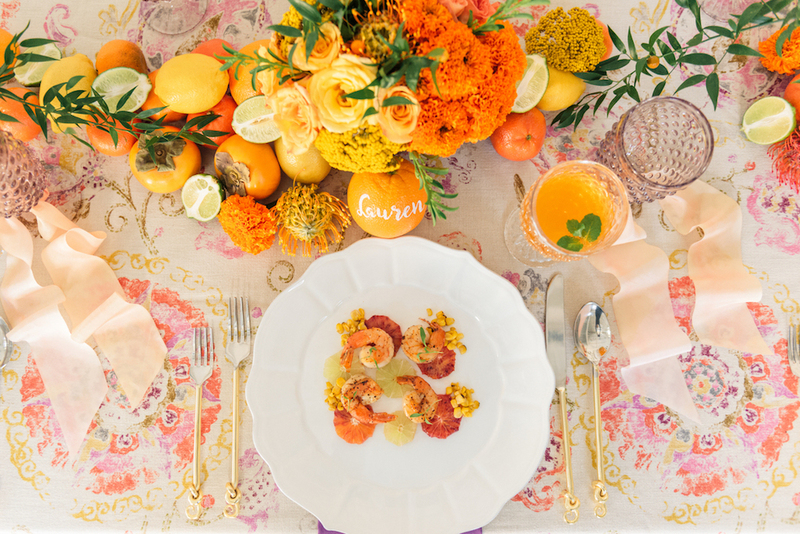 This tablescape’s color palette is on point! We are suckers for pretty pink stationery! 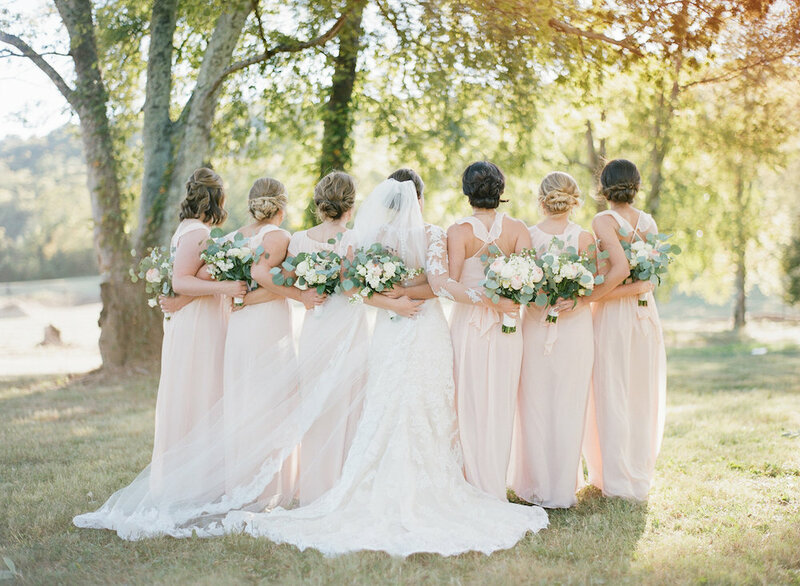 Is there anything more swoon worthy than bridesmaids in blush!? Definitely not. 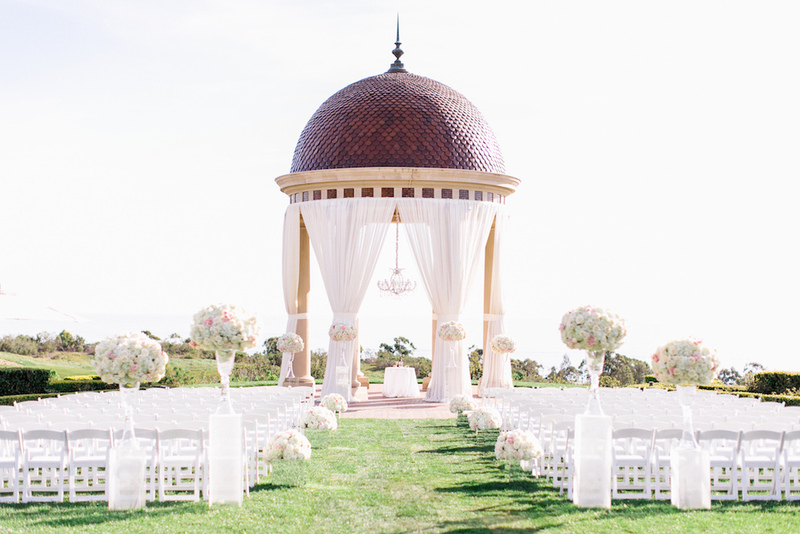 A chic white-out wedding like this one will make your guests feel like they found heaven on earth! 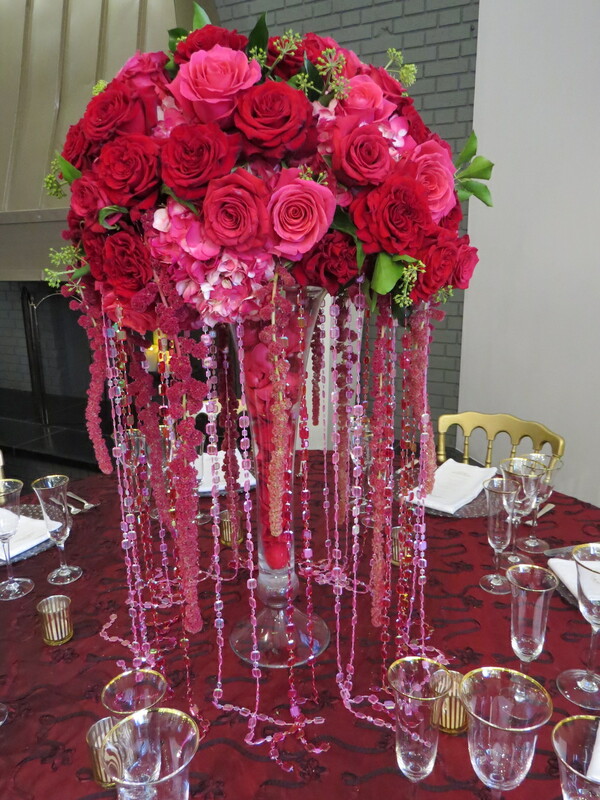 Red is the color of romance, and this center piece is sure to make your heart melt! 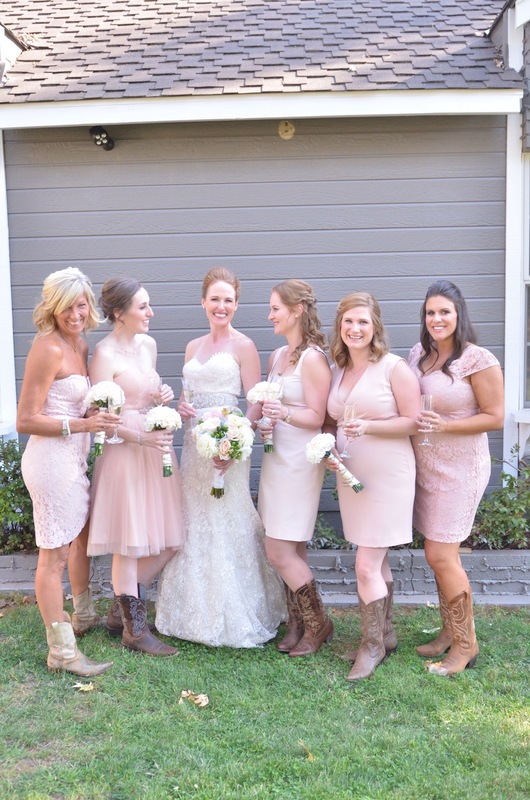 Alternate shades of pink with bridesmaids dresses to compliment the blushing bride! 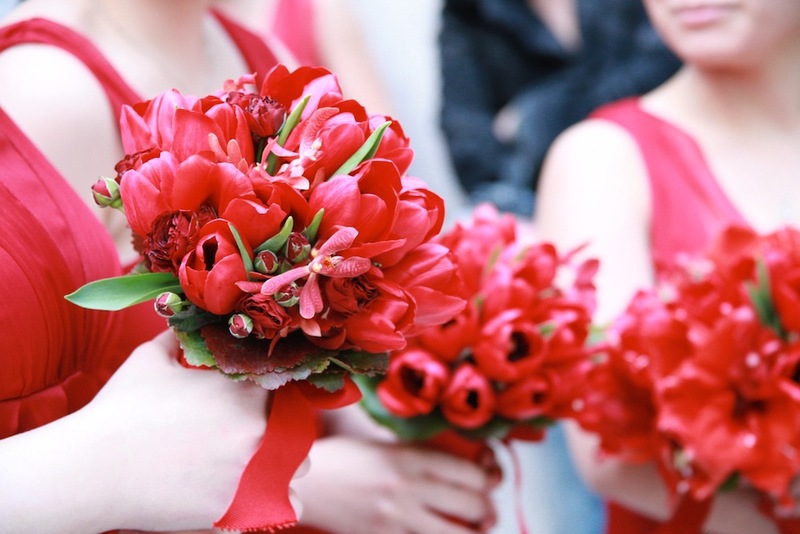 Wedding guest’s hearts will be as full as these blooms with all of this fiery red! 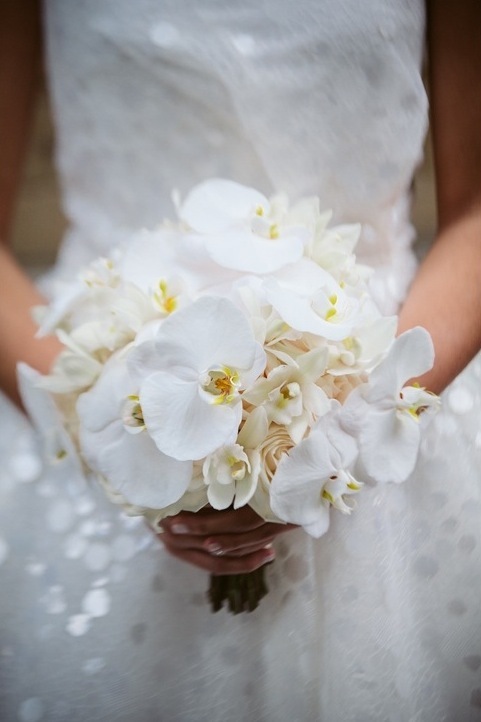 White flowered weddings are ideal for gorgeous destination weddings because they make the background colors pop! 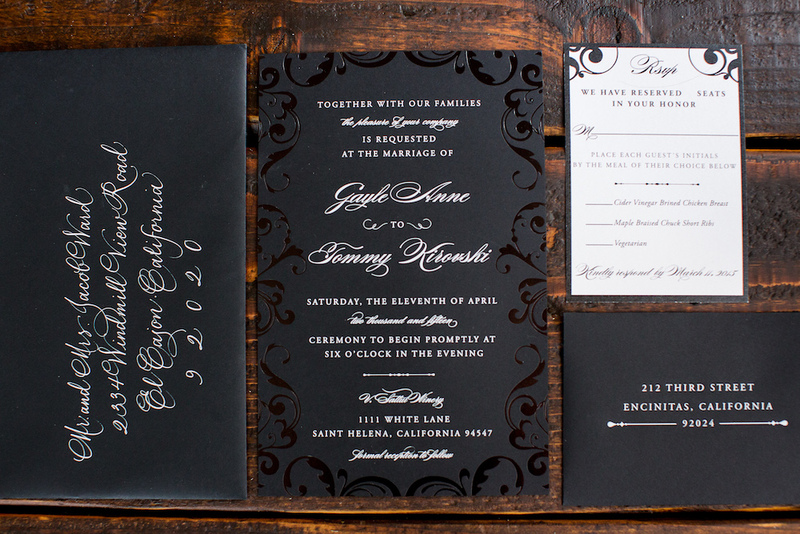 Black is the sleekest color of all, just look at this stunning stationery! 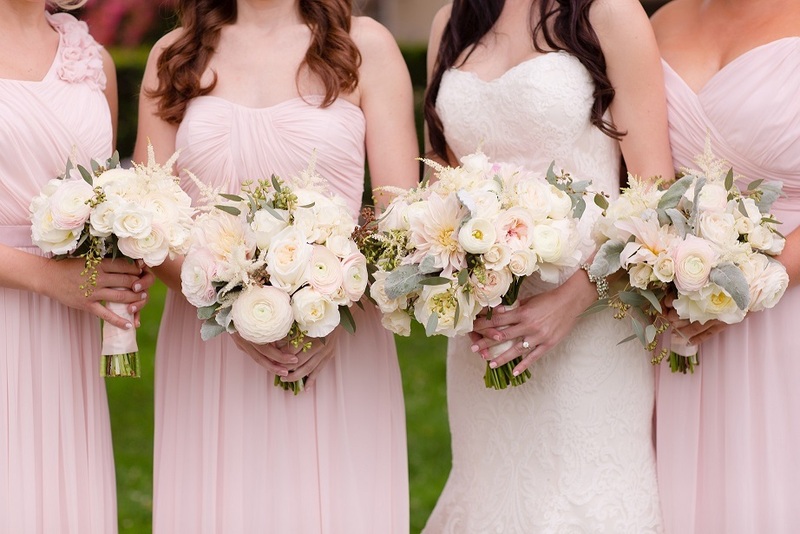 Warm blush bundles like these are the perfect finishing touch to any pink monochromatic wedding!